افق کے پار: ملالہ سواتی نہیں پولش ہے !
" Malala’s father told the doctor that Malala’s real name was Jane and she was born in Hungary in 1997. 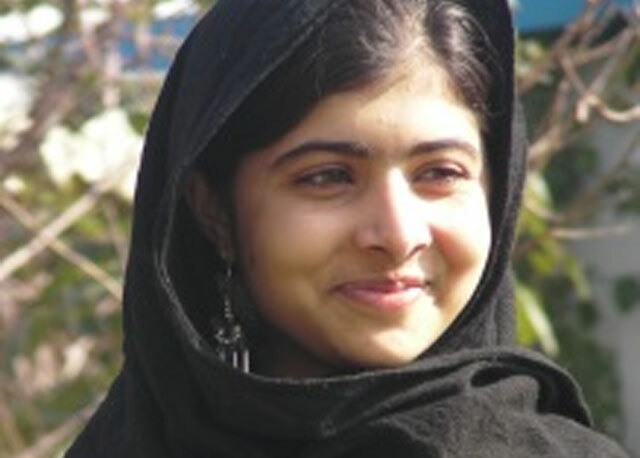 Her real biological parents were Christian missionaries who, after traveling to Swat in 2002, left Malala as a gift to her adopted parents after they secretly converted to Christianity." تو قارئین : کھڑے کریں اپنے رونگٹے !
" ملالہ کی اصل کہانی"